Watch a new 3D car cartoon online for free! 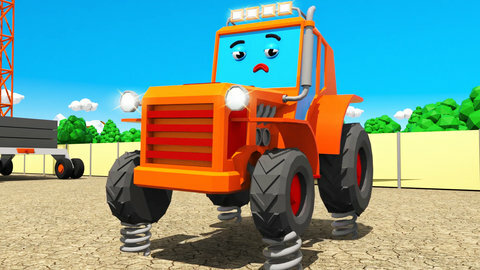 Today you will see the Naughty Tractor arranging an earthquake in the city and jumping on the springs with his friend the Tow Truck. Find out how cars will save the situation in the best cartoon for kids!